BK Sheetmetal's Quarter Midget Pit Carts are known for their quality and practicality. 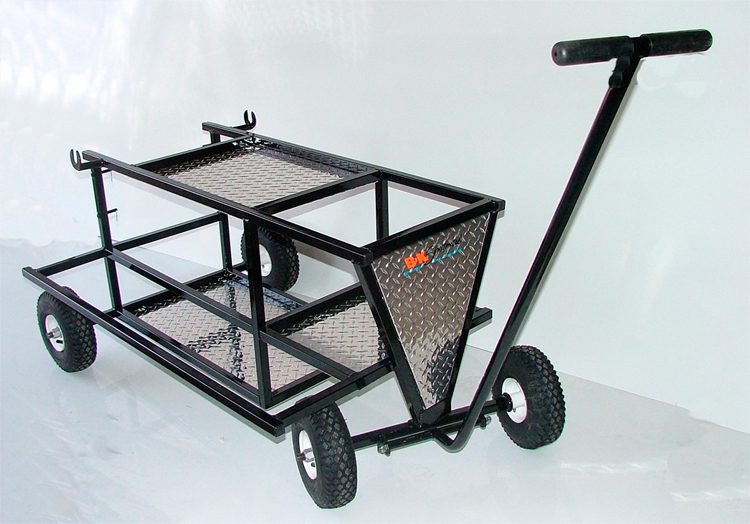 Our pit carts have been in demand for years and ordered from all over the United States. Just give us a call!